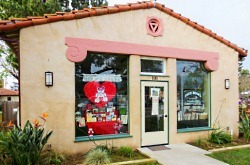 The mission of the Friends is to support the library in meeting the needs of the Carpinteria community. 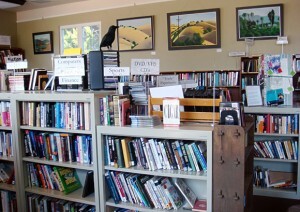 We have plenty of new-to-us books each week thanks to generous donations from our customers and the community. Our volunteers even supply read-this suggestions for anyone looking for a different author. 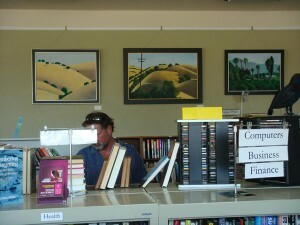 Enjoy this gem of a bookstore!